But you know what we really want more of? Food pop-ups. There are so many restaurants that open almost every week, but the problem, especially for owners, is that sometimes you really can’t tell how well it’ll be received by diners. 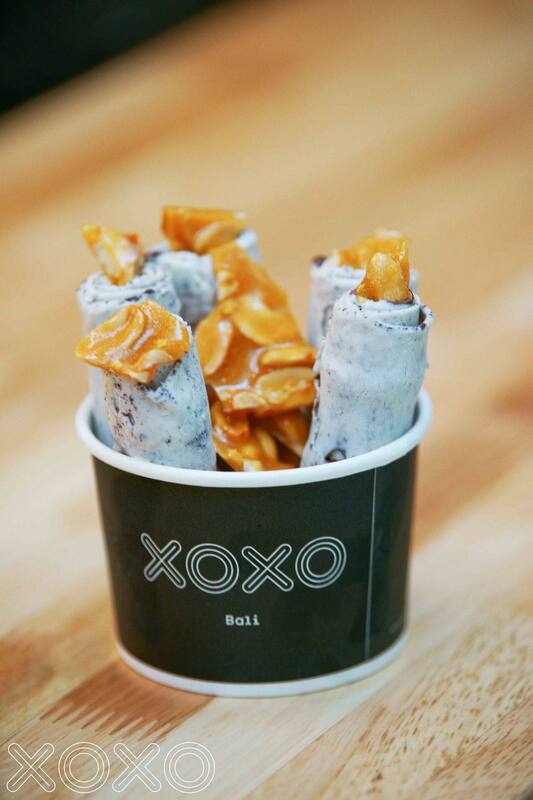 Perfect for the season, XOXO Ice Cream is a rolled ice cream brand from Bali, Indonesia. The handcrafted ice cream is made fresh as you wait. They have a variety of flavors and toppings, ranging from classics like cookies and cream, chocolate, matcha, coffee, and mint chocolate, to more playful ones like a yogurt-and-oatmeal combo that makes you think of breakfast. Who says you have to sit at a fancy restaurant just to enjoy wagyu? You can have it on the go, or while sitting around some nice greenery, too. Aside from wagyu cubes, Black Wagyu also sells other Japanese food, such as rolls. Frozen wagyu and scallops—for when you want to cook it at home—are also available. The milk tea craze is back, but there’s a new version going around: brown sugar boba milk. Tiger Sugar, a Taiwanese brand, is leading the trend with their brown sugar boba milk with cream mousse drink—it may look like milk tea, but it actually doesn’t have any tea. It’s simply tapioca soaked in a special mixture of brown sugar, topped with brown sugar syrup, and then with fresh milk and cream mousse. A fair warning though, the queue can get long here. If you also want a snack to go with your milk tea or bubble tea, try Korean franchise TBun. They also bake their own coffee and milk buns, which make a good complement for the sweet tea drinks. If you remember the queues from when Irvins first came here (Read: Irvins Salted Egg finds a permanent home in the Philippines) and decided to hold off on getting these salted egg goodies, you’re in luck. Irvin’s has a pop-up in BGC, too, where you can get a variety of their salted egg-flavored products. 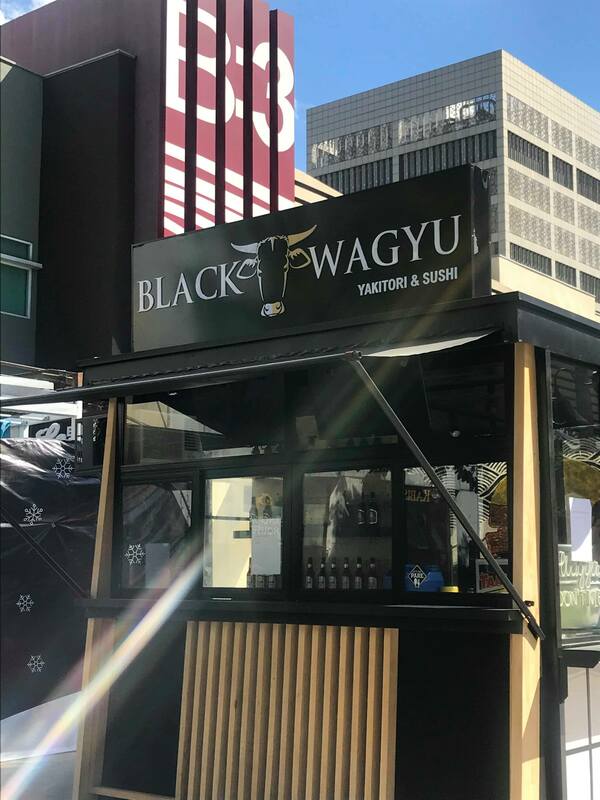 There’s also something for fans of frozen yogurt: BLK 513, the first activated-charcoal enhanced froyo (which they call their “dark skim cup”), will also be at Pop-Up Street. Don’t forget to bring your own cups for your yogurt, too. Or just opt for the cone. These food pop-ups usually only stay for three to six months, so catch them while they’re there.